MOSCOW, October 5. /TASS/. Washington is concealing the true purpose of the Lugar Center near Georgia’s capital of Tbilisi where lethal and infectious bioweapons are being studied, Russia will factor these details in when protecting its national security, the Russian Foreign Ministry said in a statement on Friday. "The Richard Lugar Public Health Research Center is a laboratory with a high level of biological protection. It was built by the US Department of Defense in the village of Alexeyevka near Tbilisi and is being used in its interests to study the pathogens of particularly dangerous, infectious diseases," the ministry stressed. "To hide the true nature and purpose of this facility it was formally included in Georgia’s health care system. 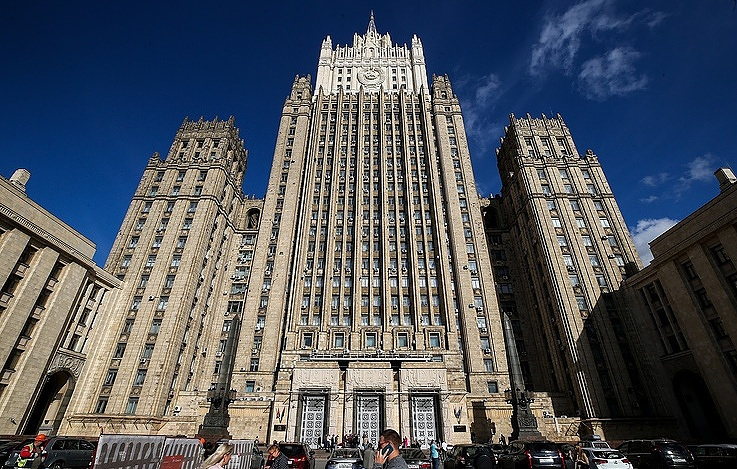 The US provides no information on these dual-use activities as part of the confidence-building measures of the Biological and Toxin Weapons Convention." 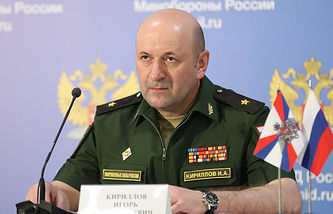 "All that is happening in close proximity to Russia’s borders, which we cannot fail to take into account, when analyzing the situation for the purpose of national security," the Russian Foreign Ministry added.